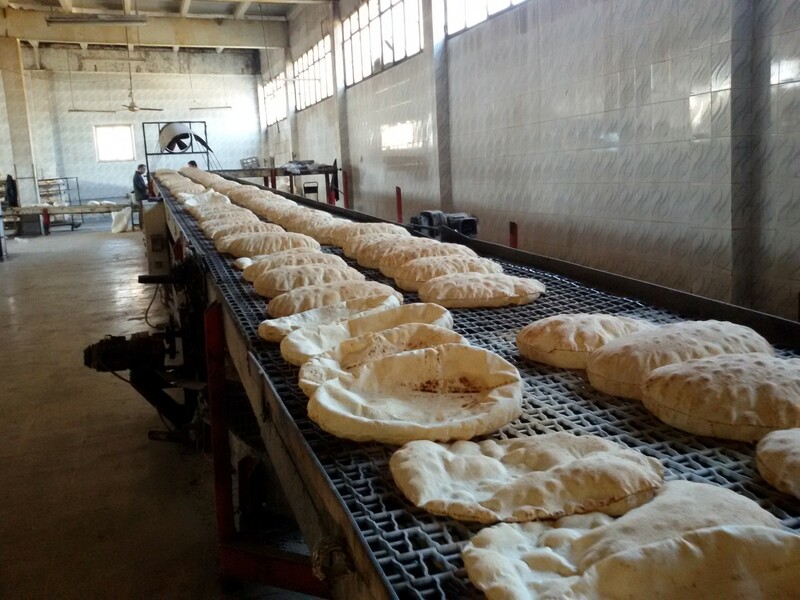 Syria’s wheat production in the 2014 was down 50% of the 10-year-average, namely 1 million tons per year, according to FAO estimates. 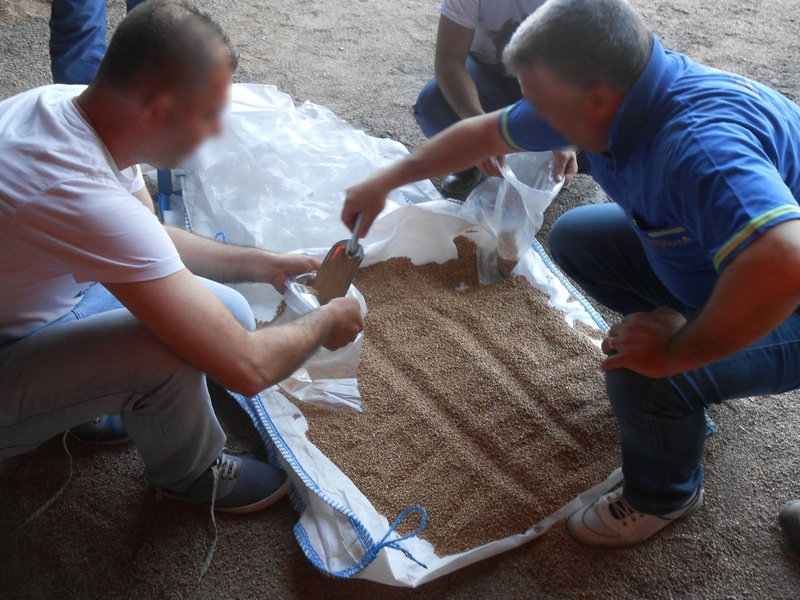 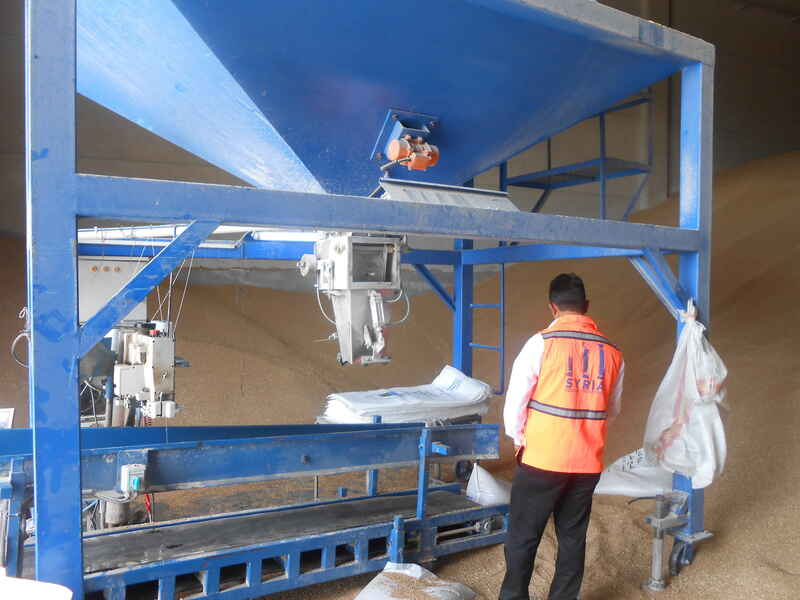 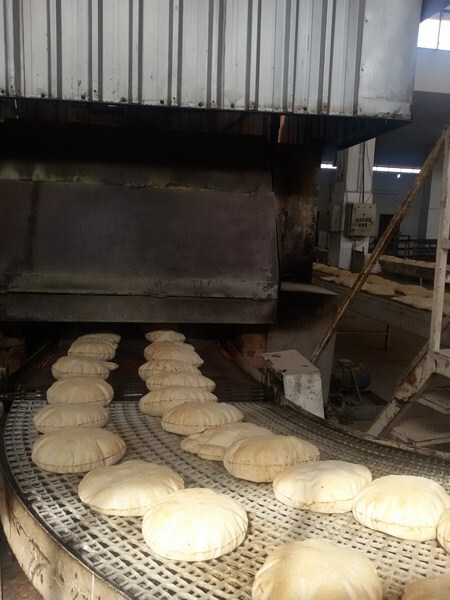 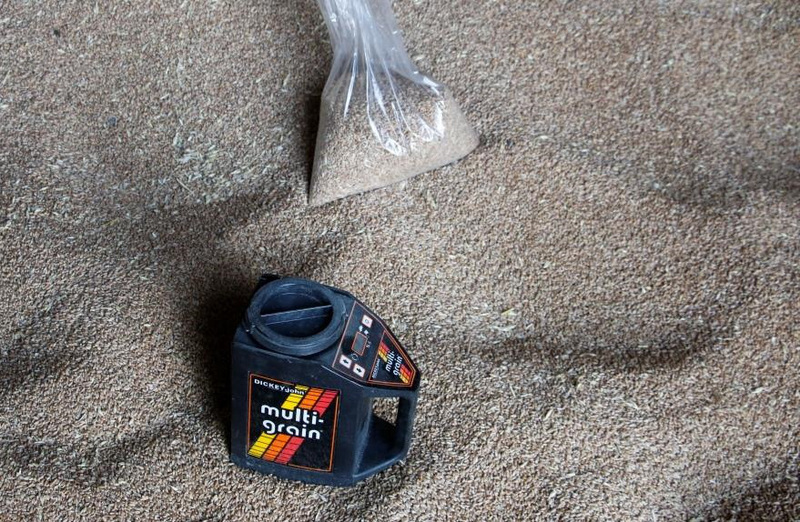 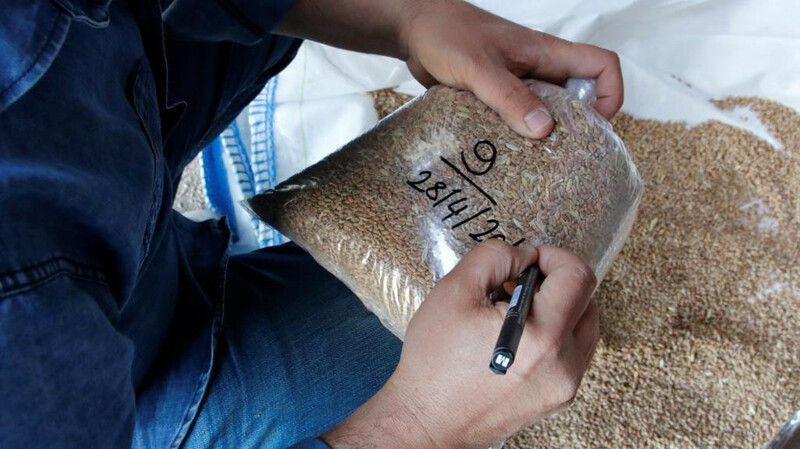 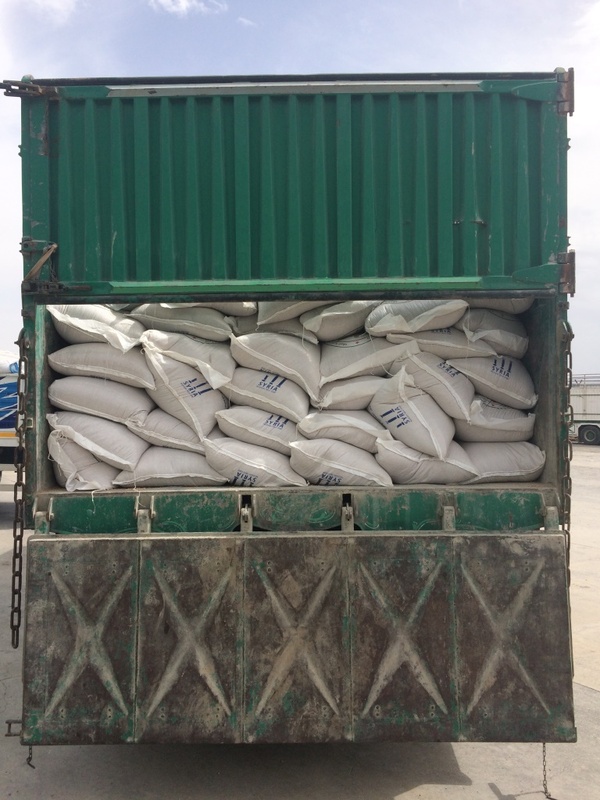 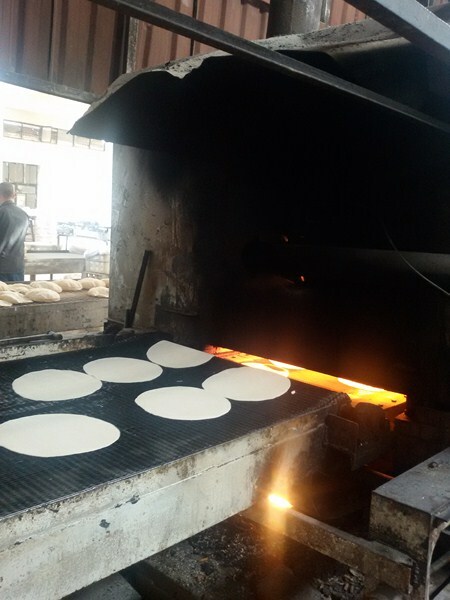 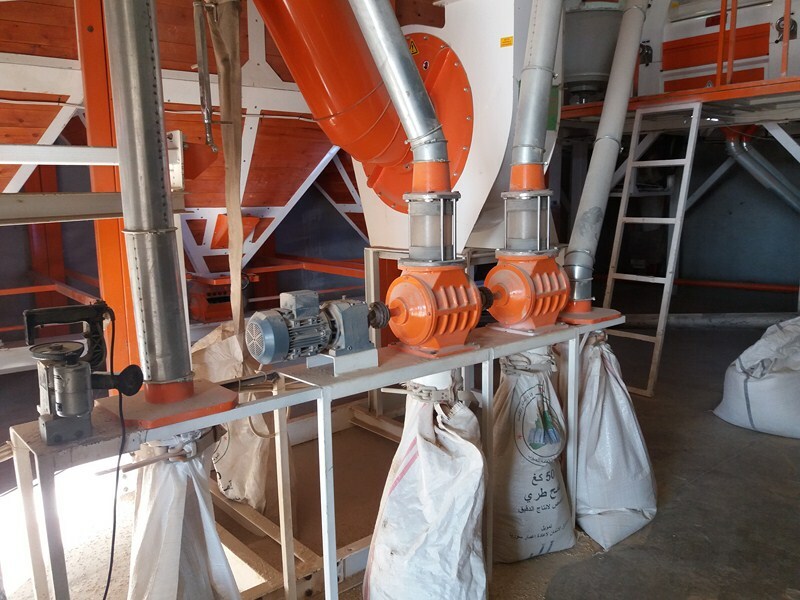 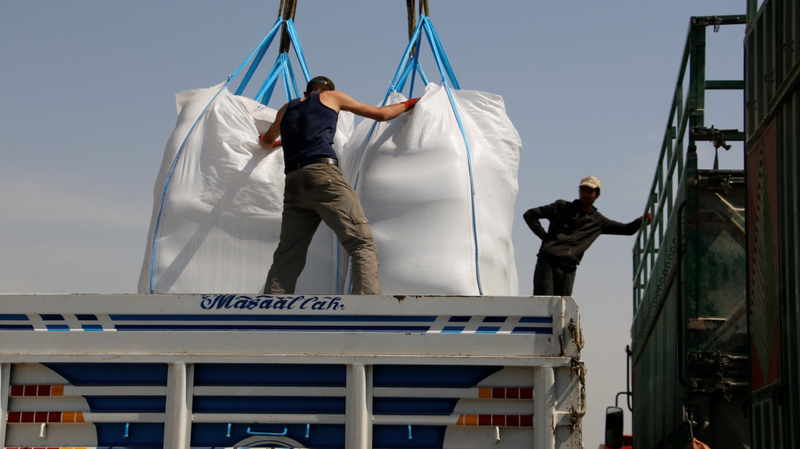 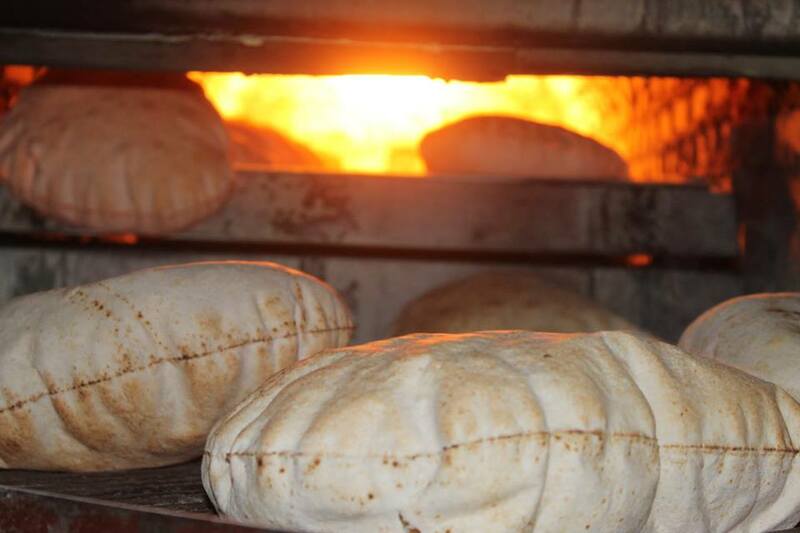 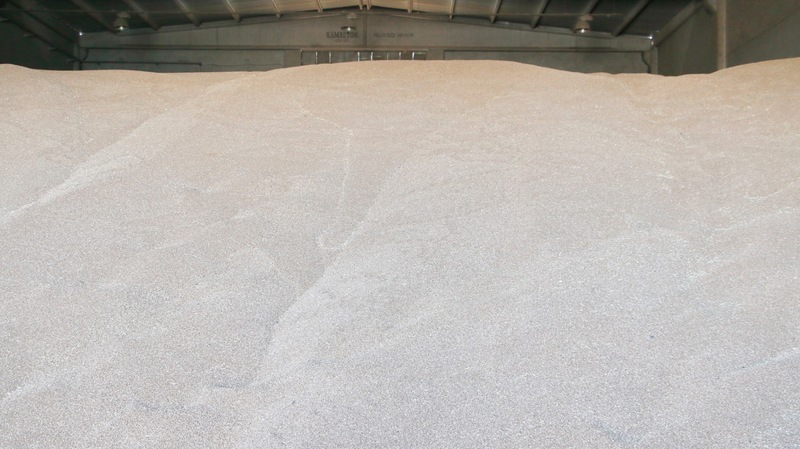 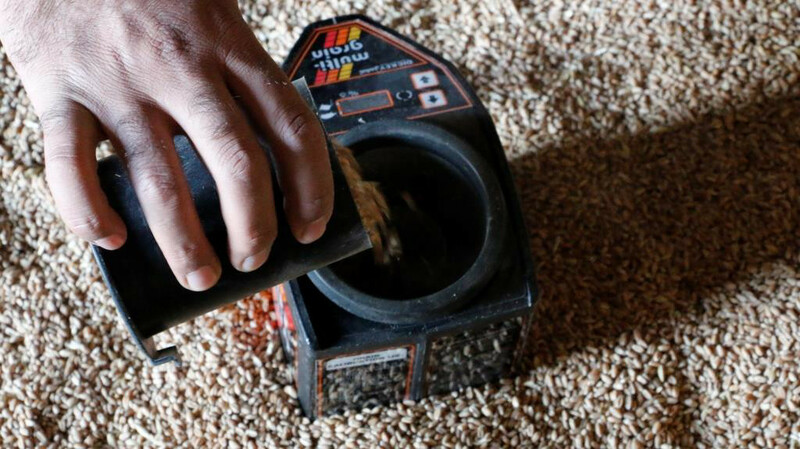 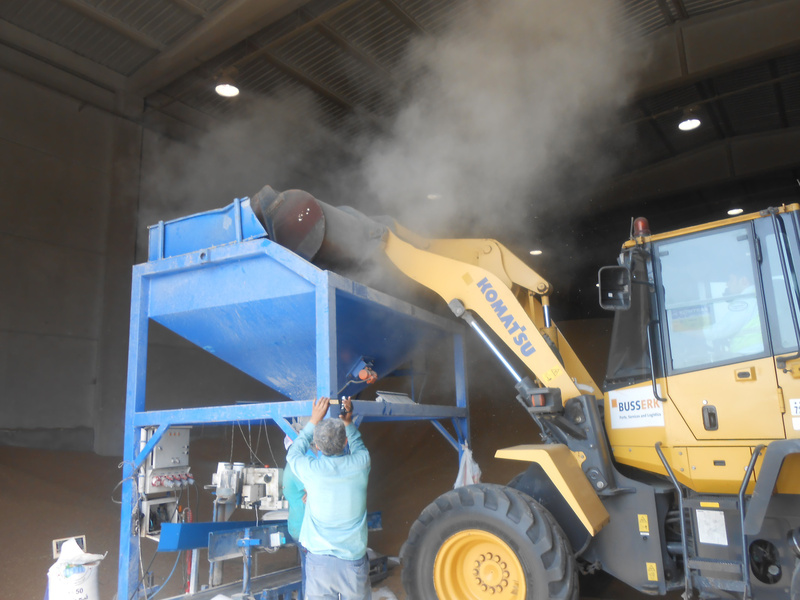 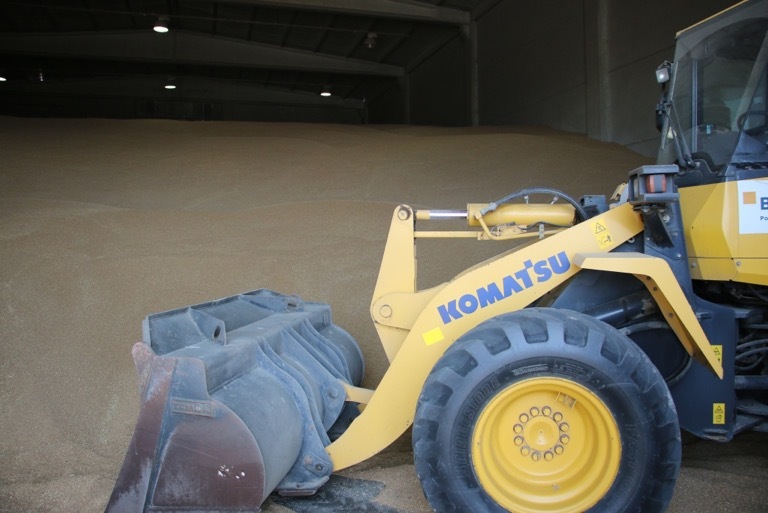 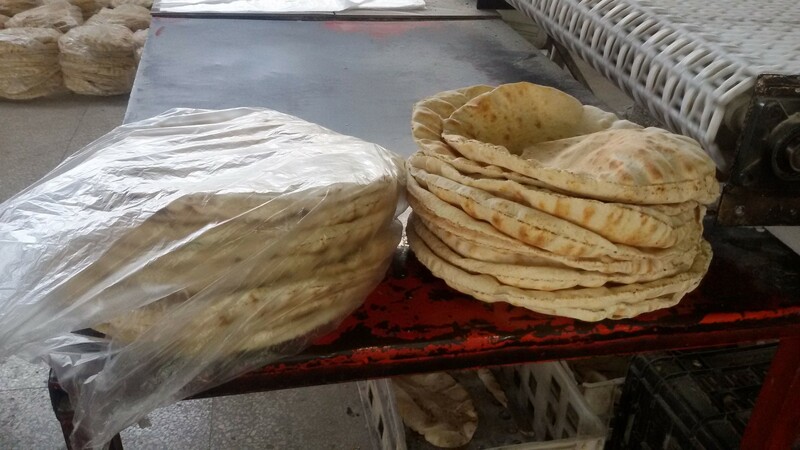 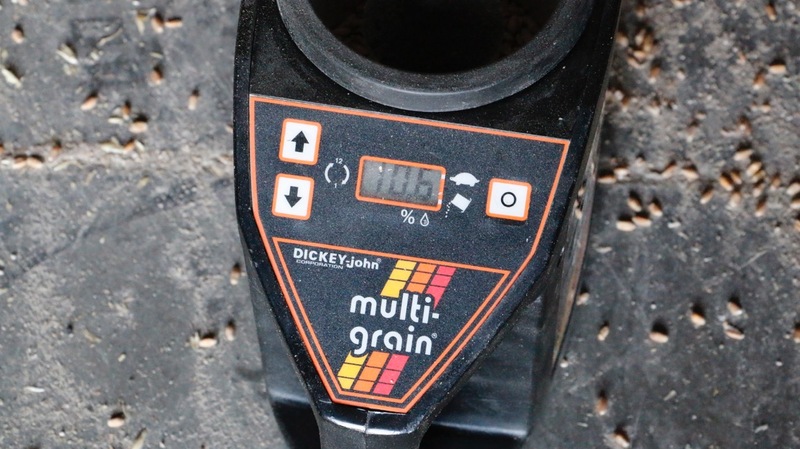 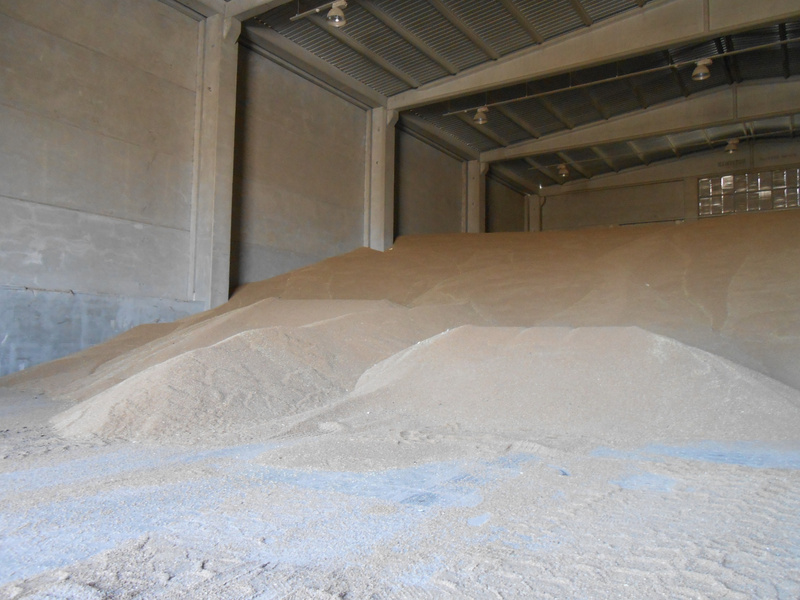 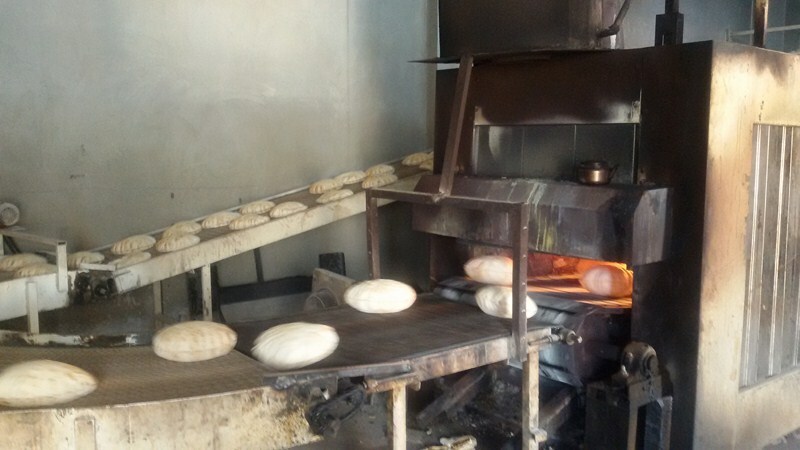 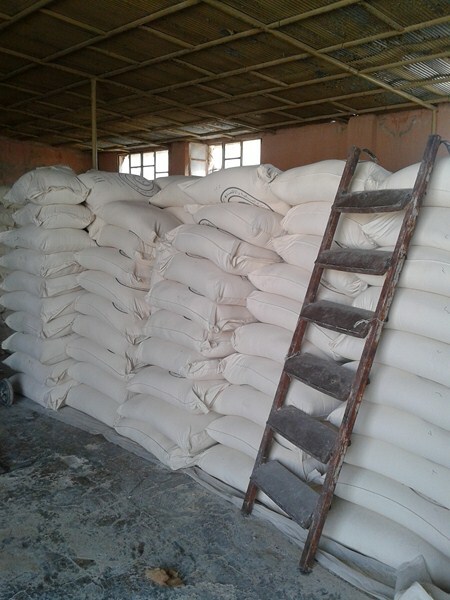 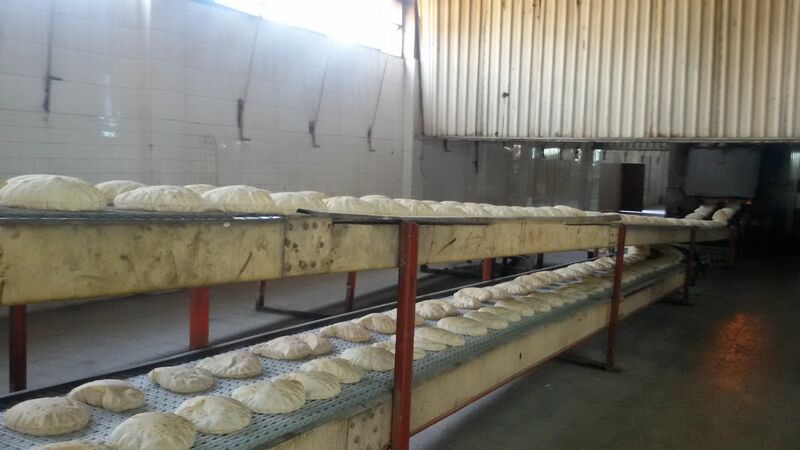 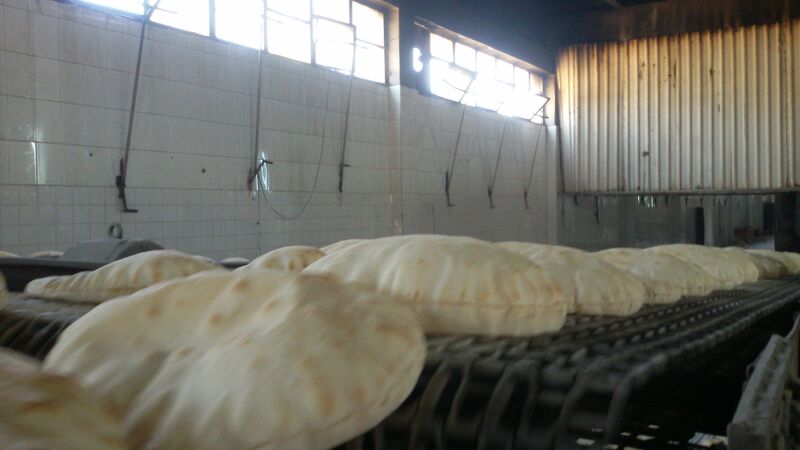 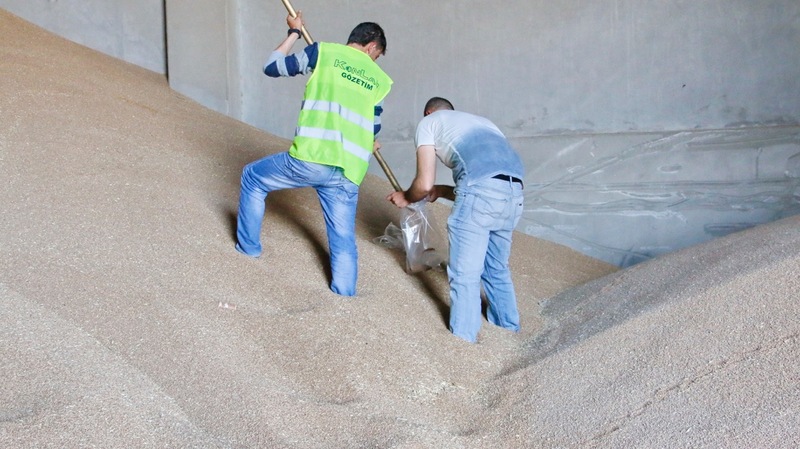 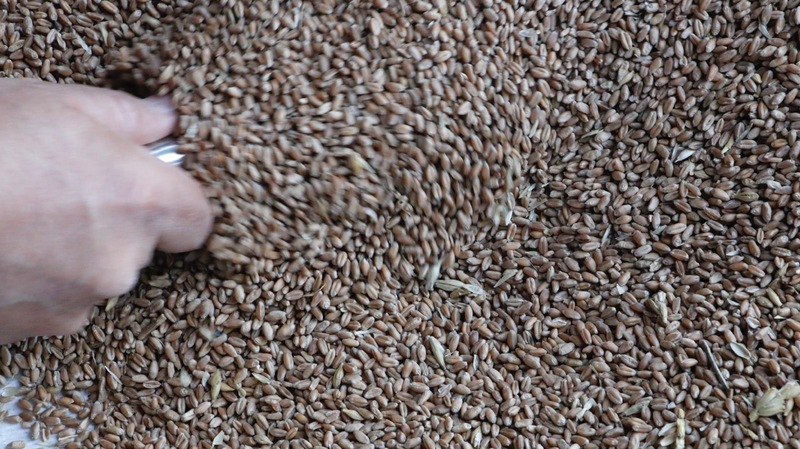 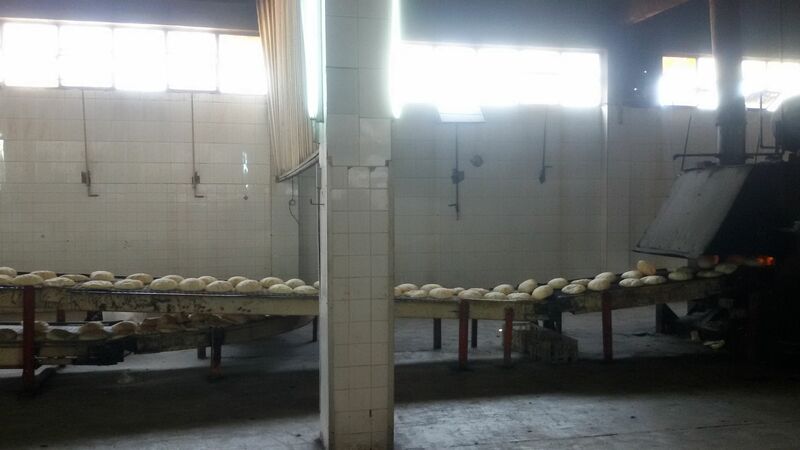 To meet basic consumption needs, the Syrian Public Establishment for Grains (SPEG) estimated that Syrians require at least an additional quantity of 250,000 – 300,000 tons of imported wheat. 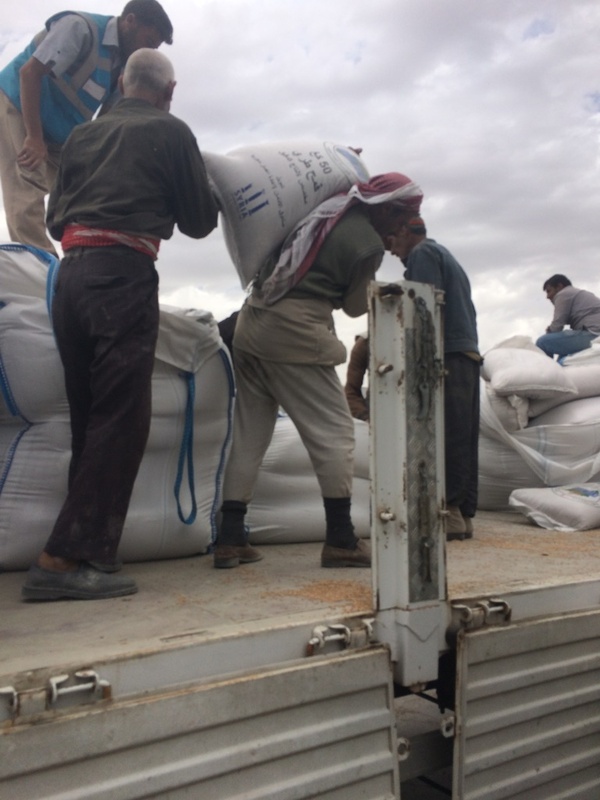 Subsequently the SIG declared food security achievement a national priority, urging for immediate action to remedy supply shortages. 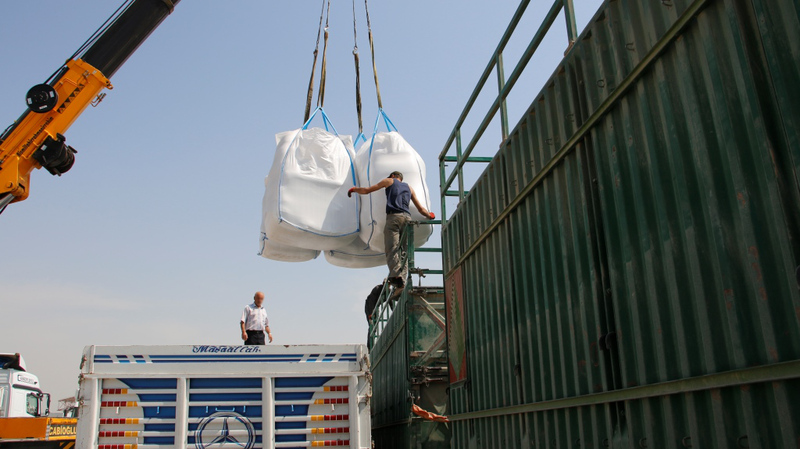 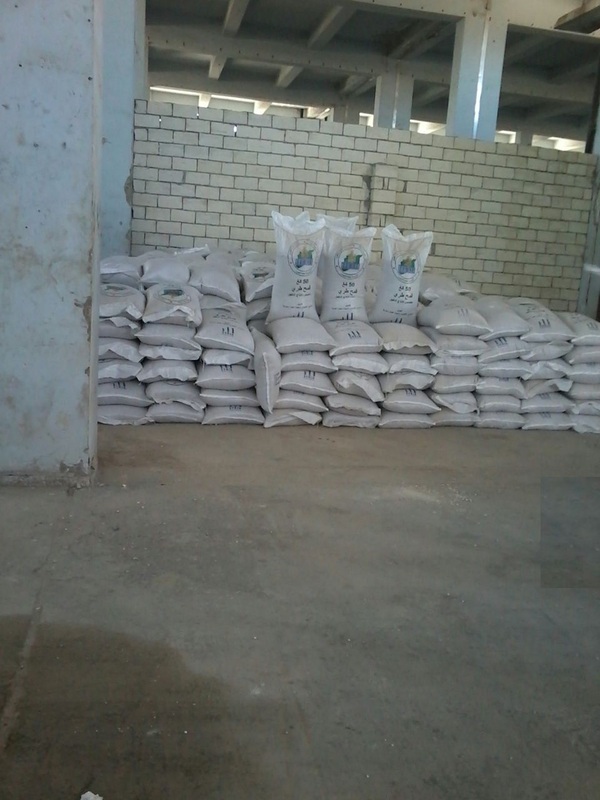 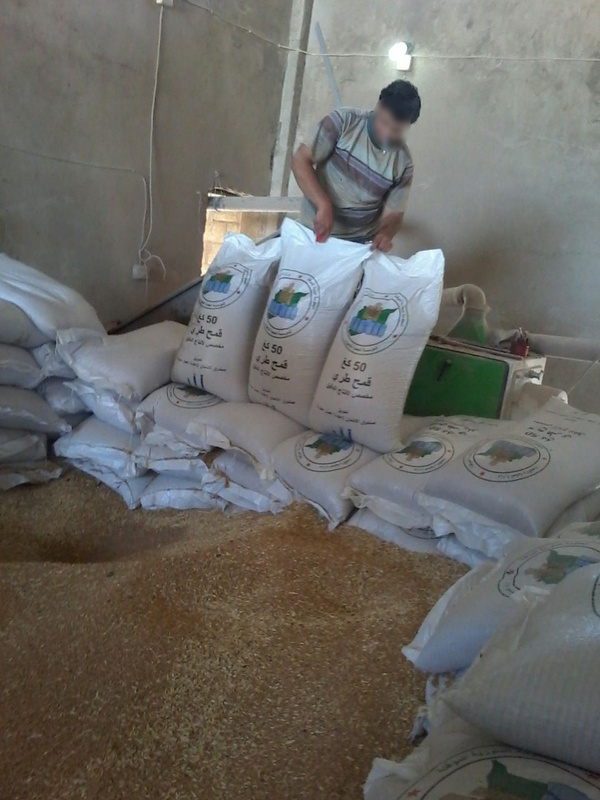 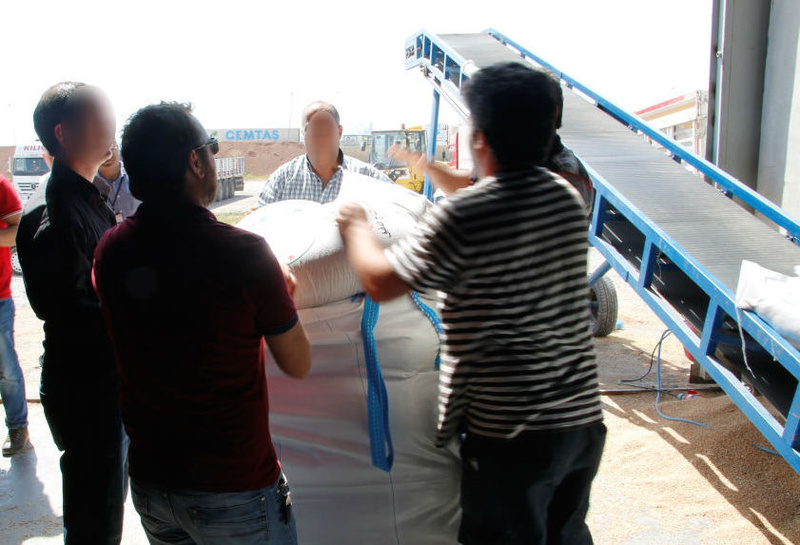 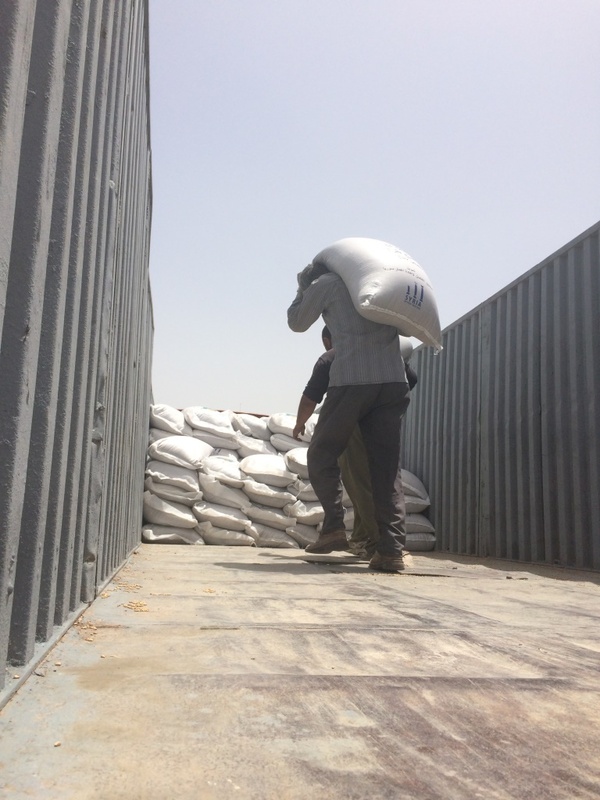 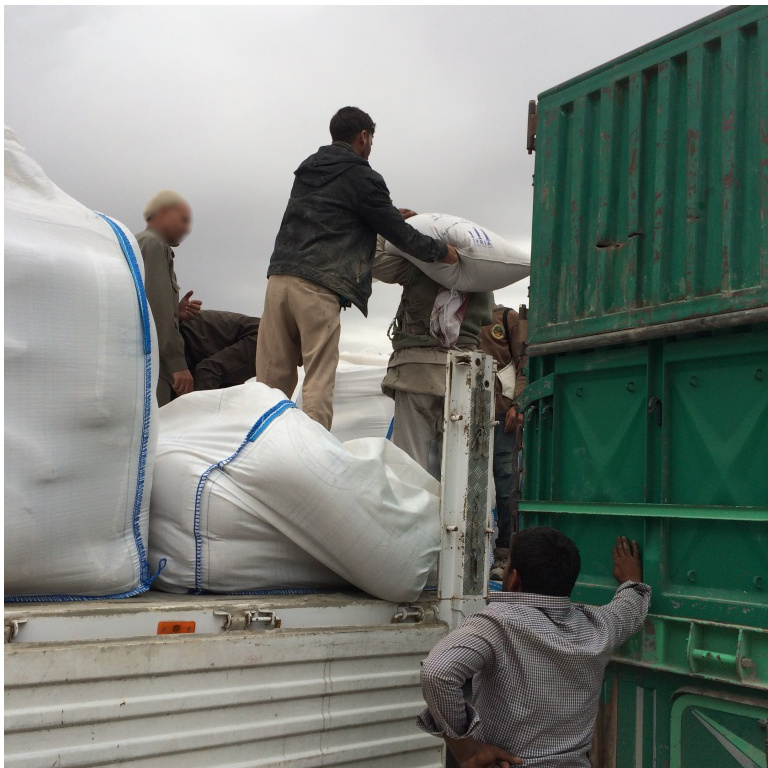 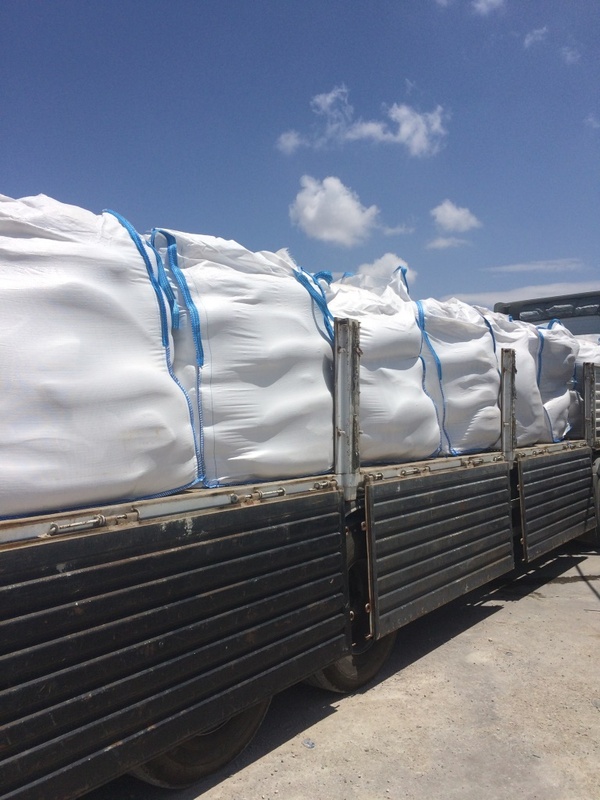 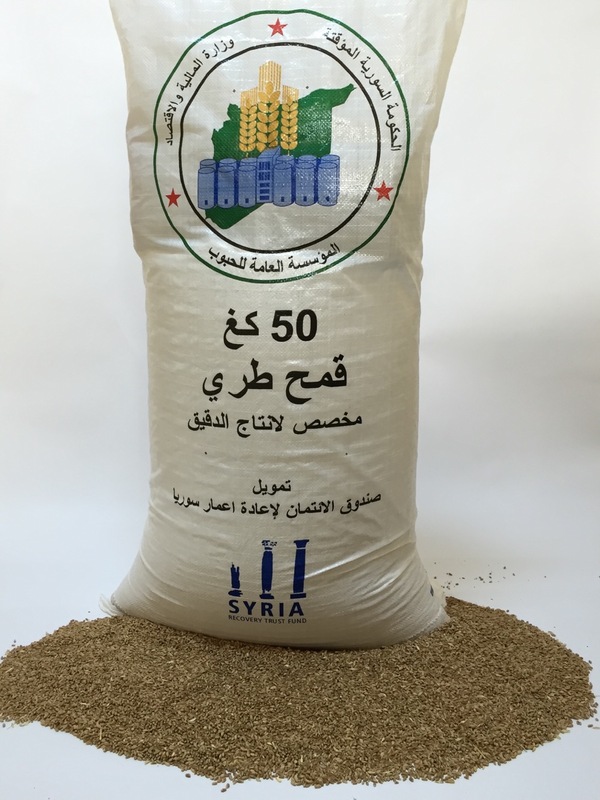 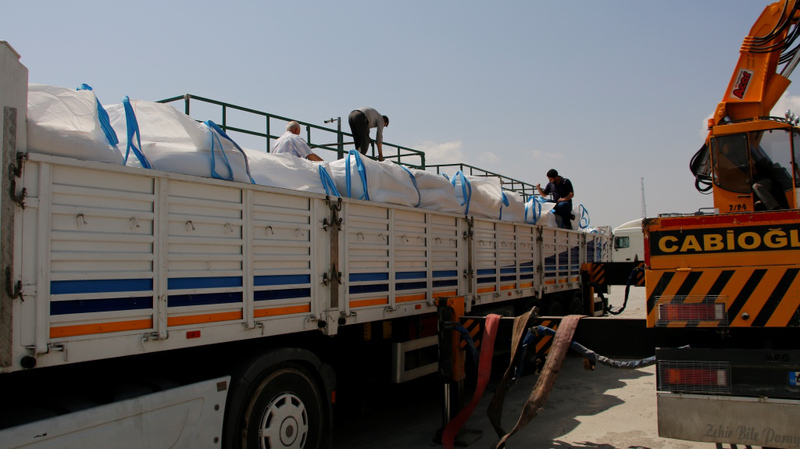 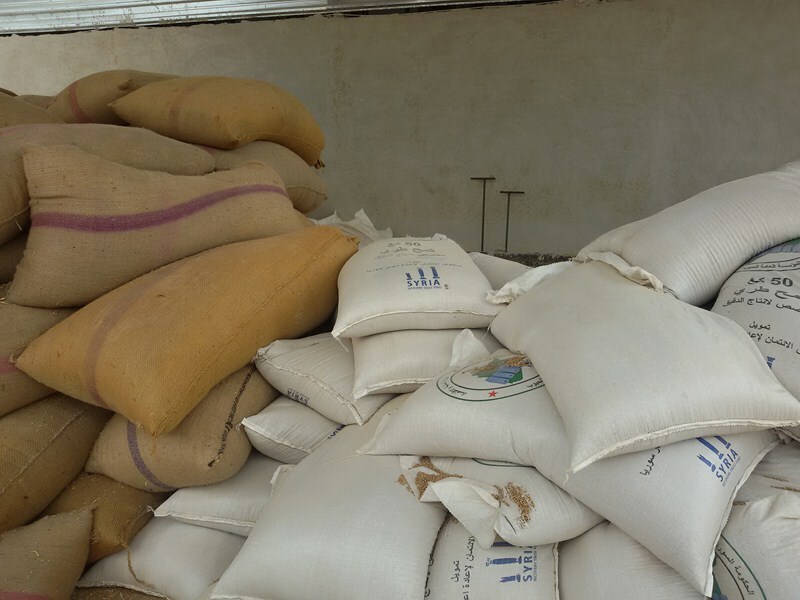 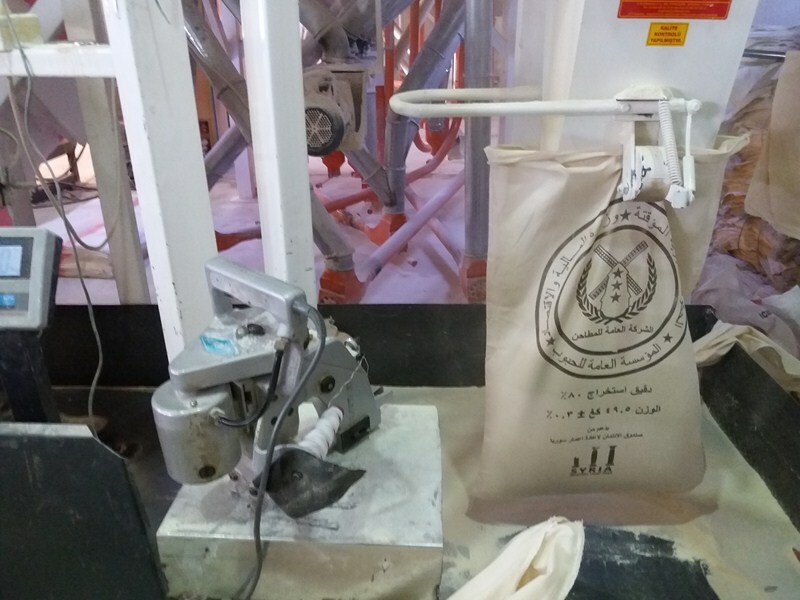 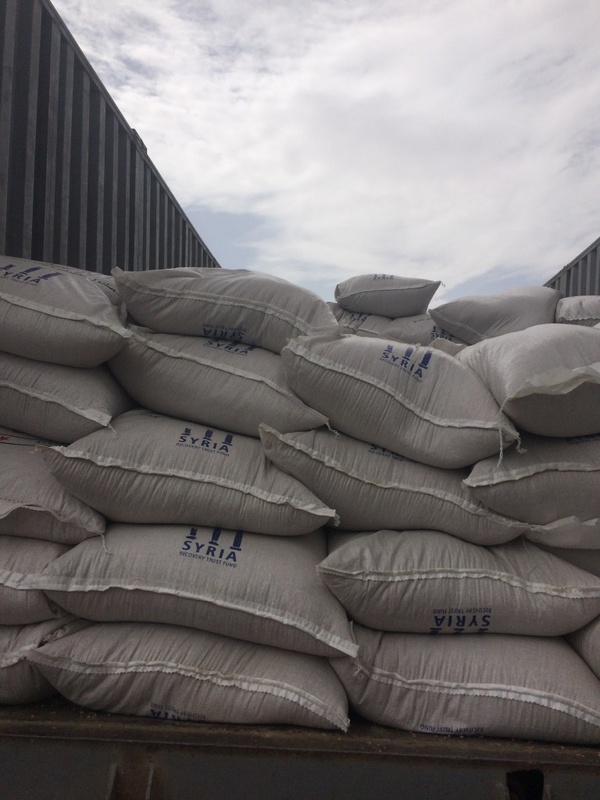 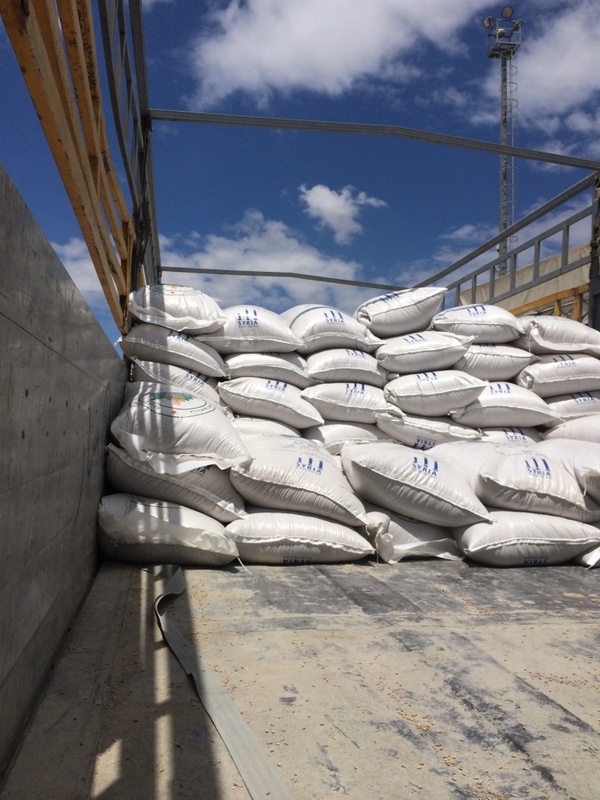 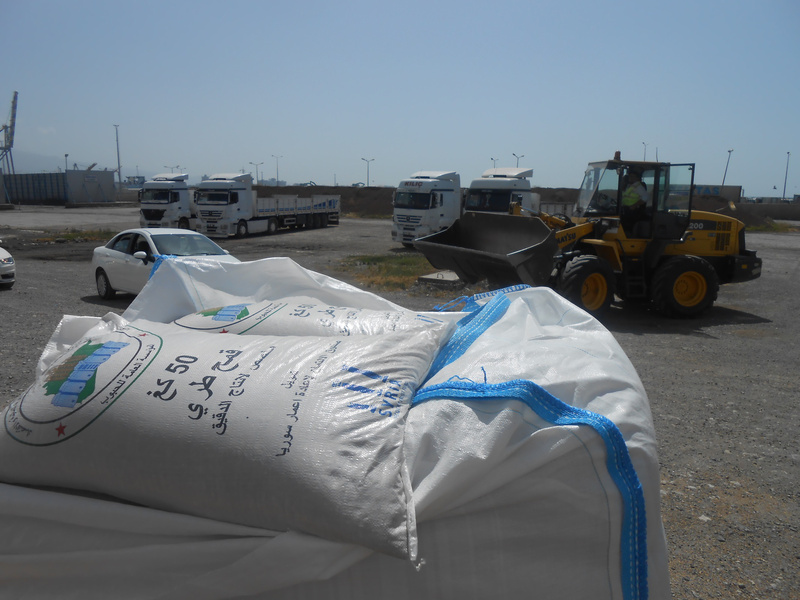 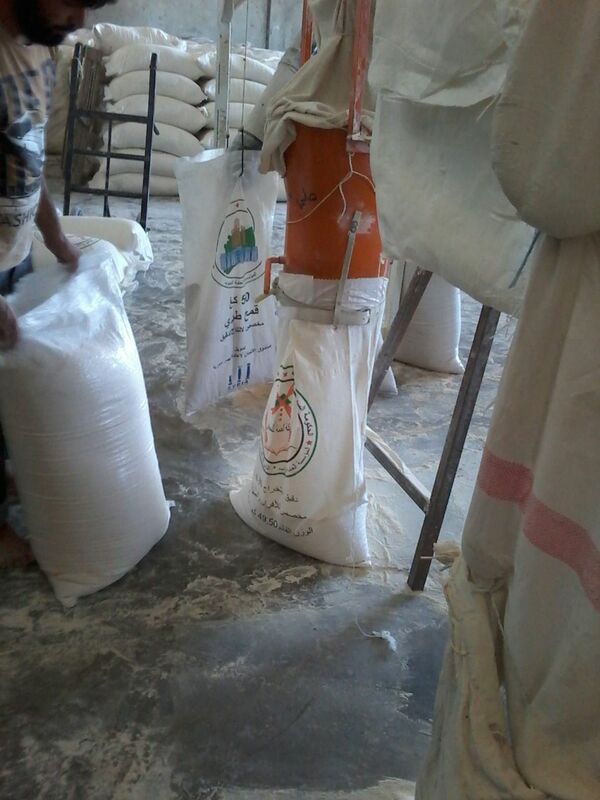 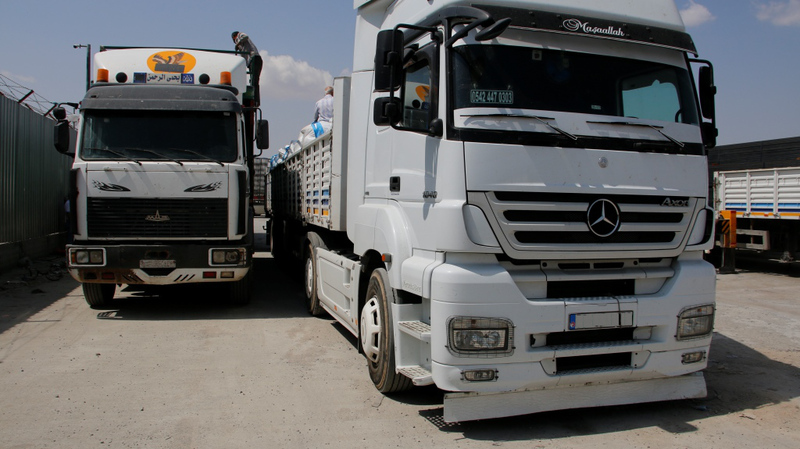 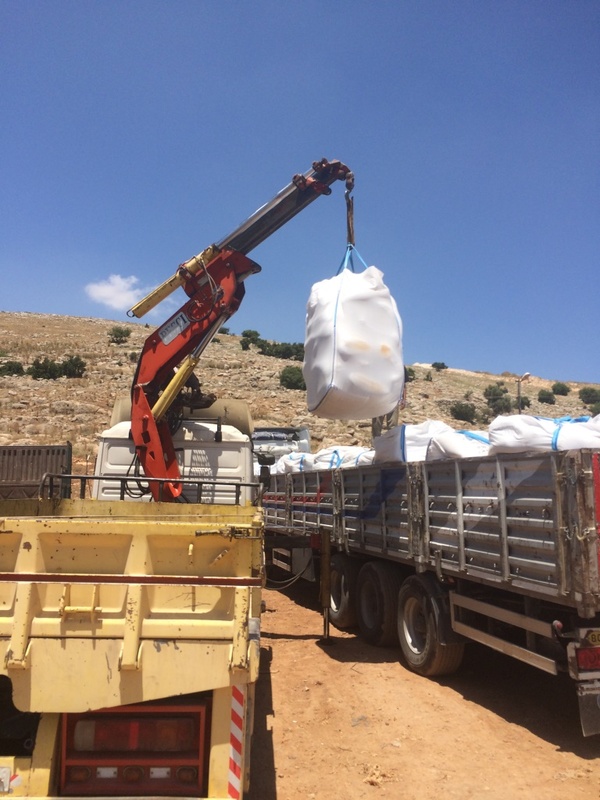 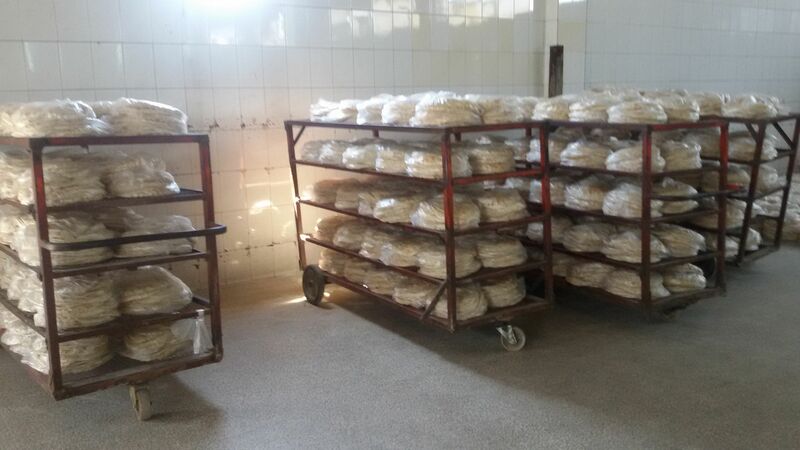 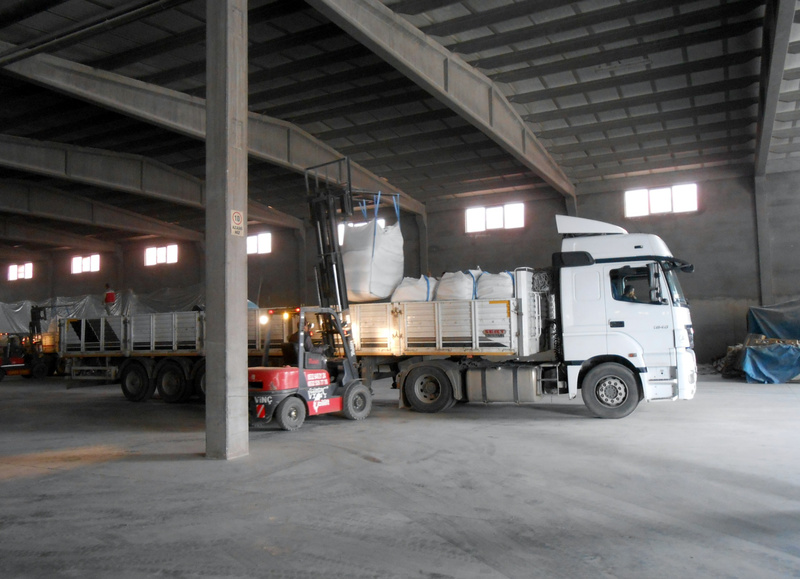 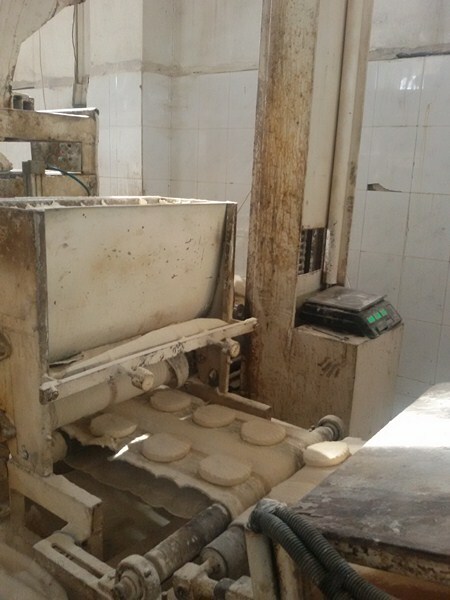 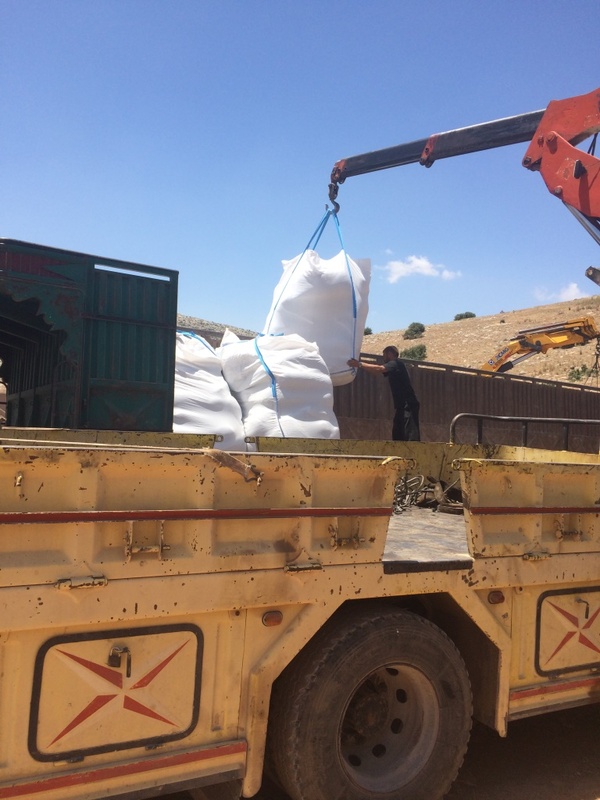 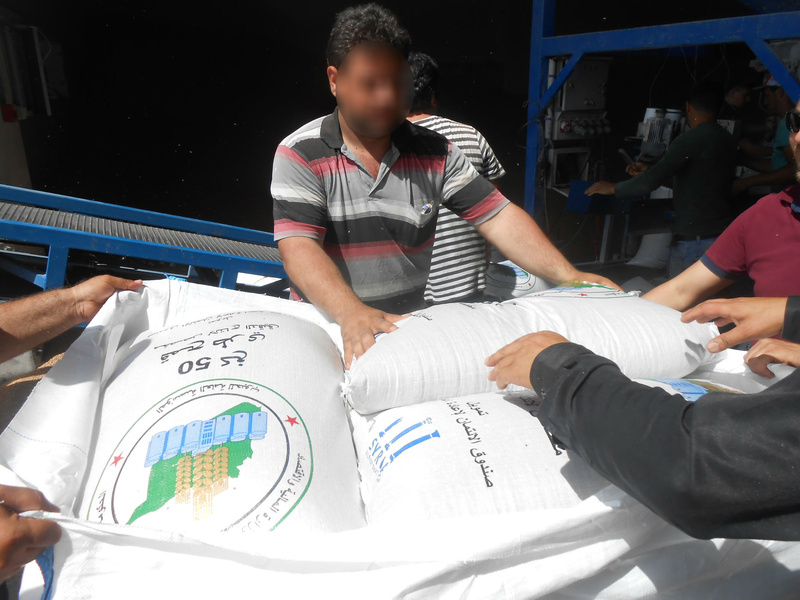 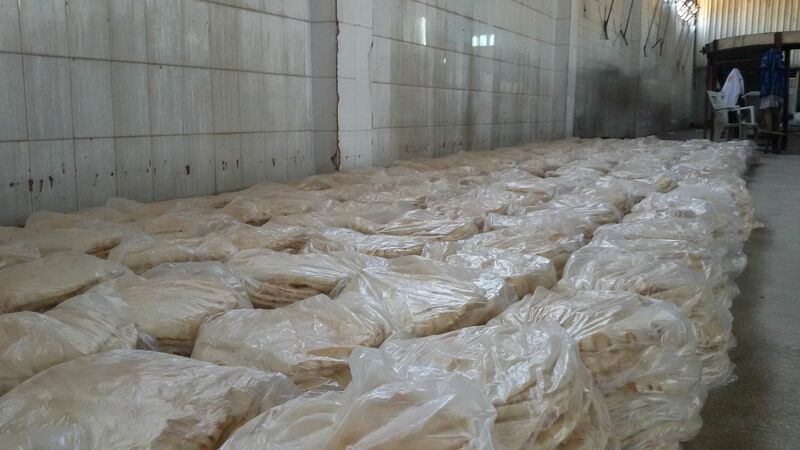 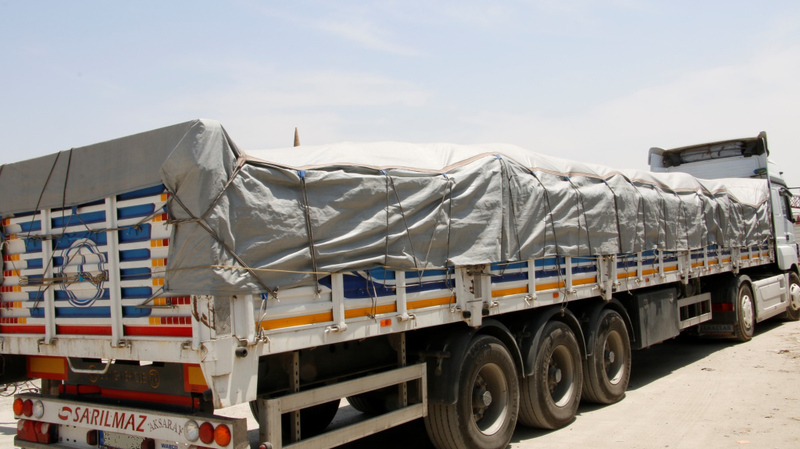 The SRTF responded concretely to the Syrian nutritional crisis developing several projects focusing on food security, including the Support of the National Wheat Procurement Project in Aleppo, Dar’a and Idlebe Governorates. 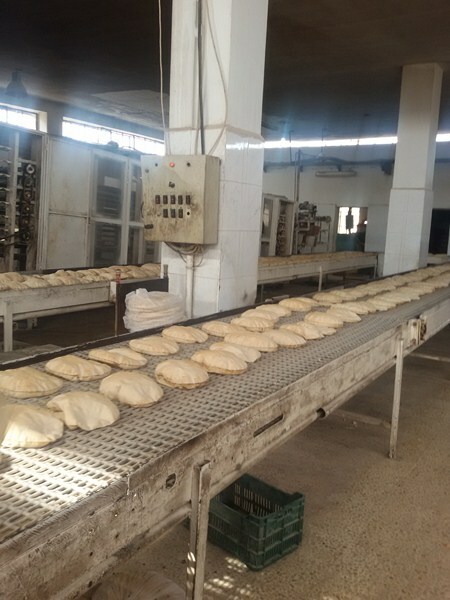 The project was approved by the SRTF Management Committee through a fast track approval process due to the urgency of dealing with the acute food shortages. 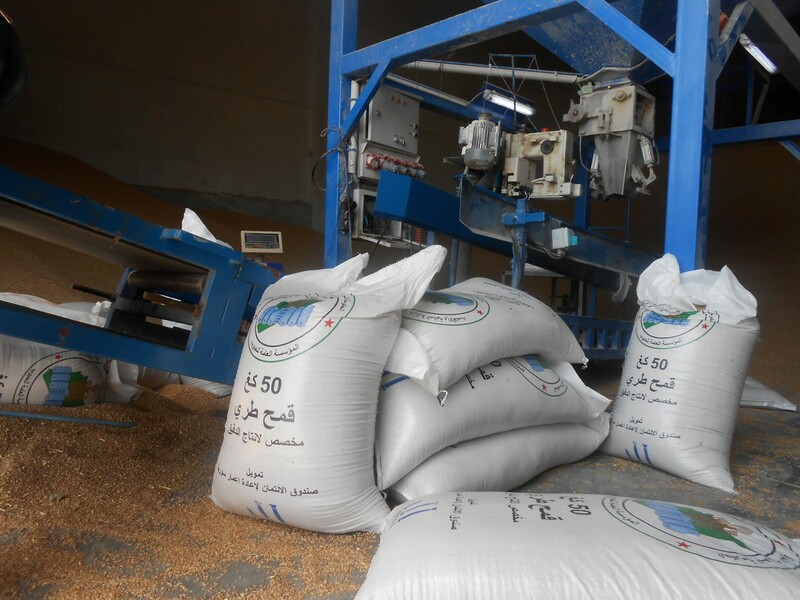 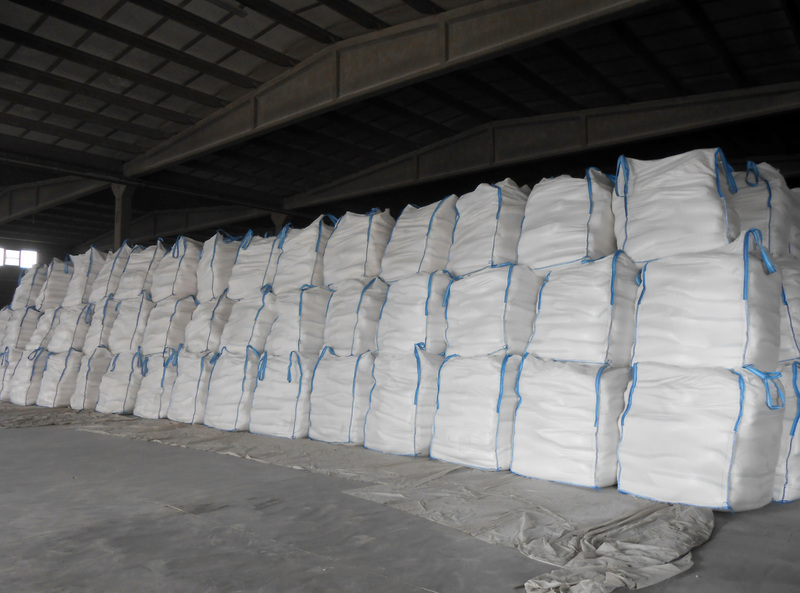 Developed with the SPEG, as Implementation Entity (IE), the project, involves purchasing wheat from the international market in bulk quantities to supplement local production. 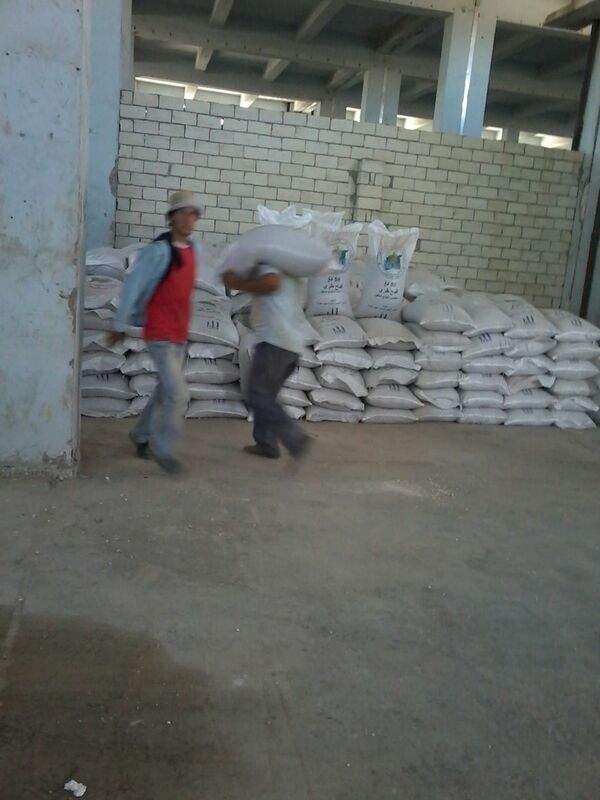 The IE also developed a plan for distribution to the need communities in the targeted areas. 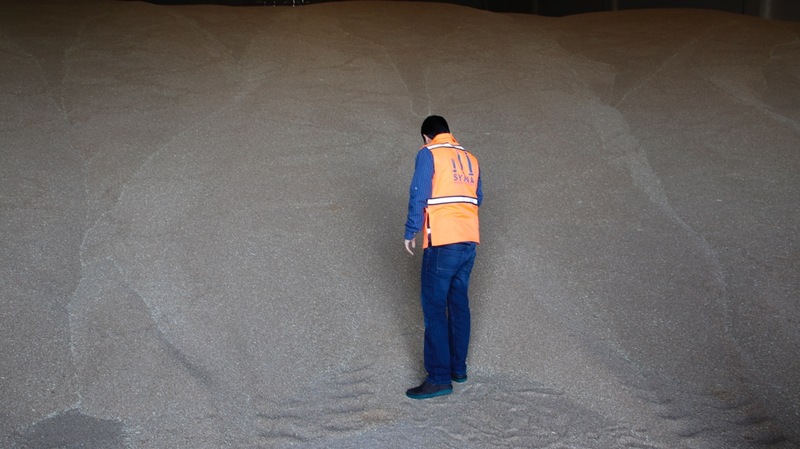 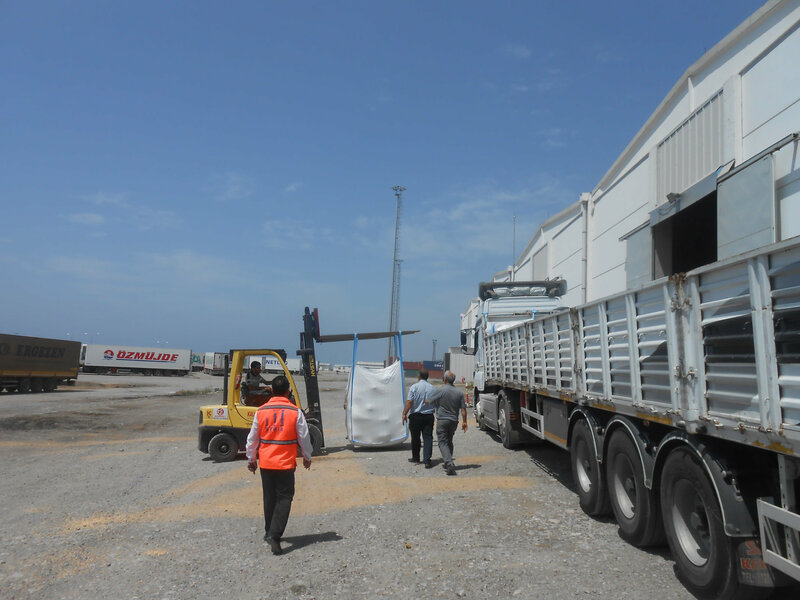 Under this project, around 12,500 metric tons of wheat will be imported through Turkey. 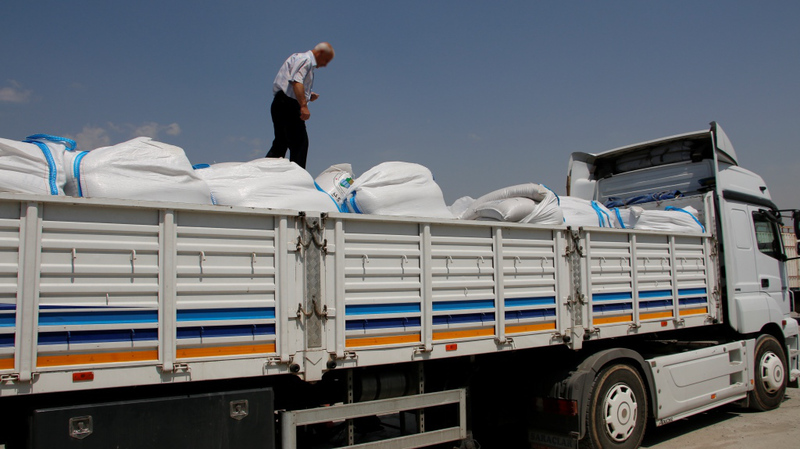 Turkey’s Government will provide buffer storage facilities to facilitate entry and delivery of wheat to the needy communities in Syria. 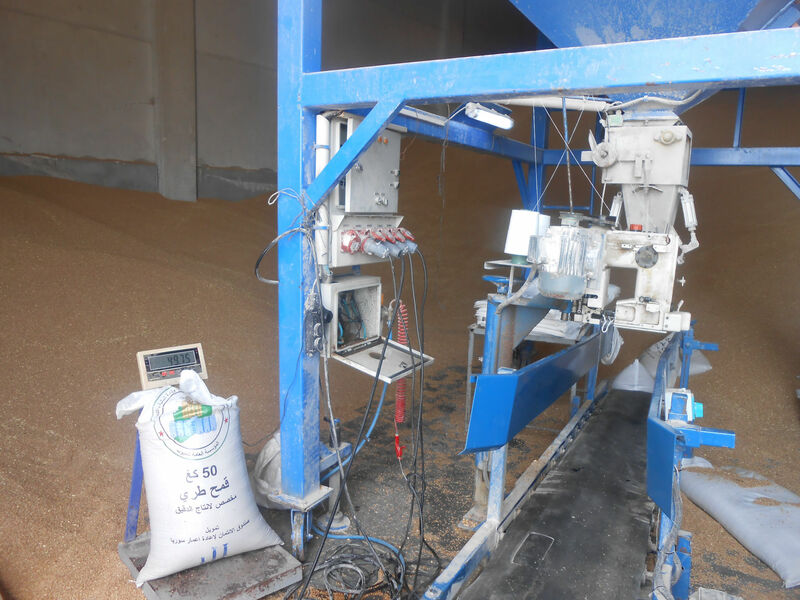 The project will help SPEG, arrange for, inter alia, storage facilities, mixing locally harvested wheat with imported wheat for local consumption, arrange for milling, processing, packaging and distribution of wheat flour to needy communities and public bakeries. 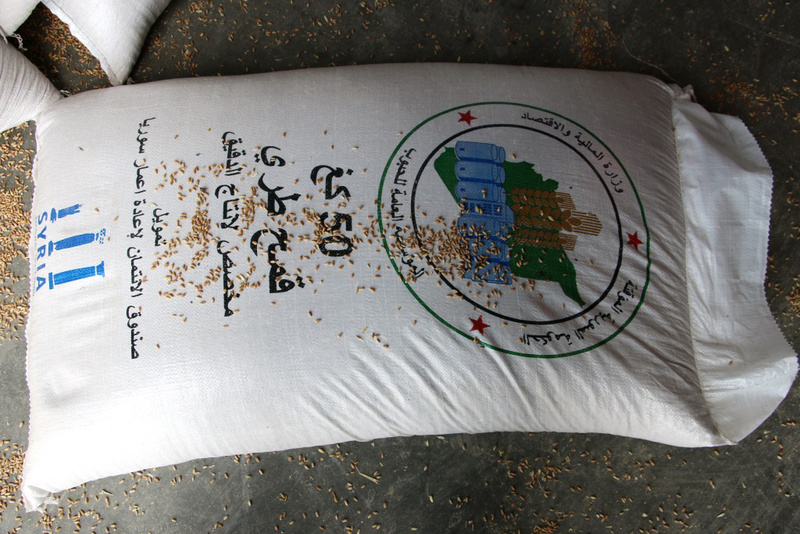 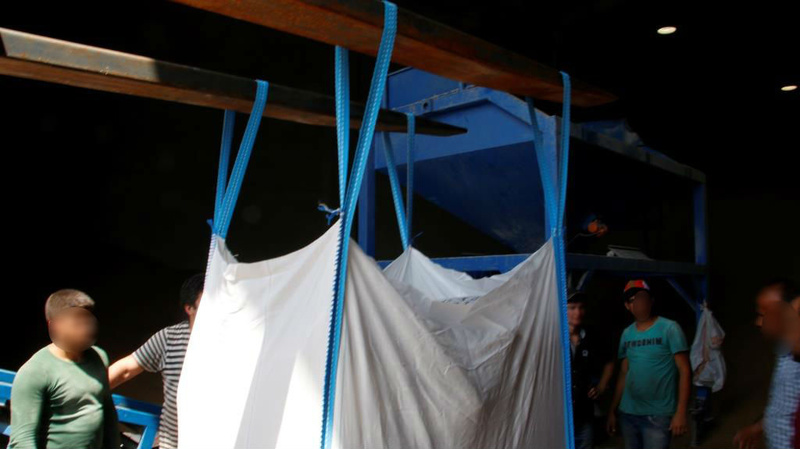 The project will directly benefit over 100,000 people, primarily women and children for months. 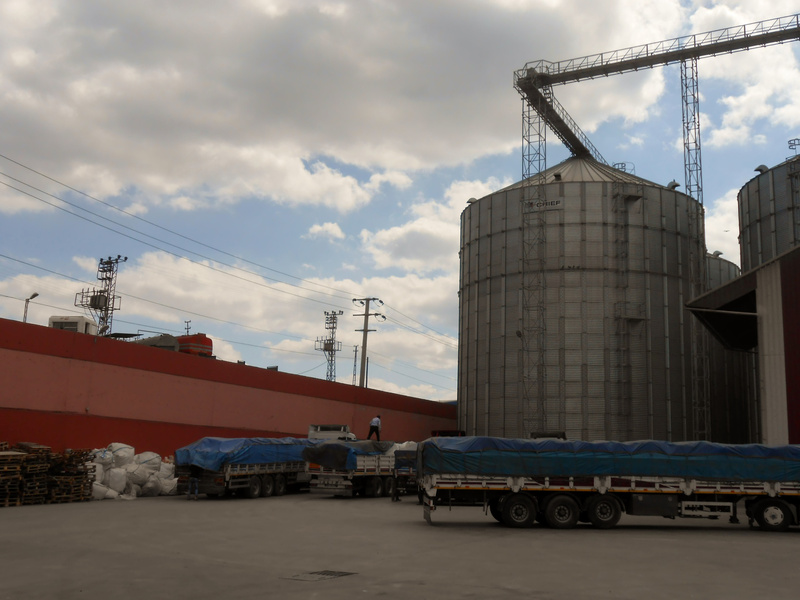 The financing agreement for this project was signed on 9 January 2015 and implementation of the project is expected to be completed in August 2015.